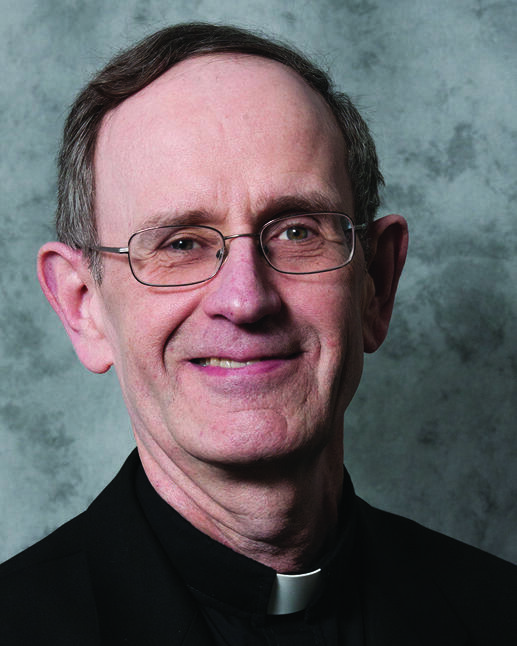 Father Ronald Mercier is the new head of the combined Missouri and New Orleans district of Jesuits, known as the Central and Southern Province. The Missouri district of Jesuit priests and brothers merged with its New Orleans counterpart Thursday to cover an area stretching from the Atlantic Ocean to the Rocky Mountains, and from Missouri down to the Gulf of Mexico. 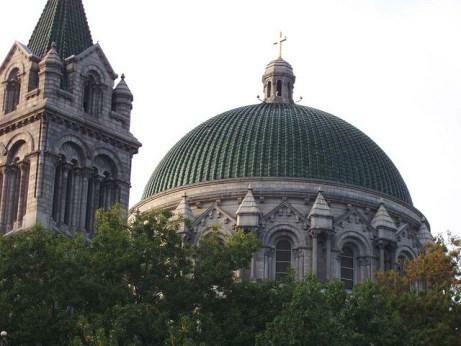 The headquarters of the newly combined district of the Catholic Order, known as a Jesuit province, will be located in St. Louis. The consolidation is part of a move to reduce the number of U.S. provinces from 10 to four. According to the province’s Father Thomas Rochford, some administrative savings are expected, but the main goal is to make better use of all available manpower. “If you only have to have four offices instead of ten, I think that’s mostly a reduction in manpower. So some of the people that would have, that could have been provinicials (the leader of a province), can be presidents of universities or high schools, for example,” said Rochford. The bigger coverage area makes it easier to move Jesuit priests and brothers where they are most needed, said Rochford, something that is especially important now that fewer men are entering religious life. For example, a Cuban-born Jesuit is now serving in Kansas City, helping reach the growing Latino population there. Rochford said the consolidation also helps the order serve the changing population of the country. In addition to physically merging the offices, provincial staff has to figure out legal and financial logistics. But most people who go to a Jesuit school or retreat won’t notice any changes, said Rochford. Saint Louis University’s Father Paul Stark echoed that sentiment, saying that he didn’t foresee any immediate effects beyond opportunities for more interaction with Jesuit priests and institutions in the southern United States. 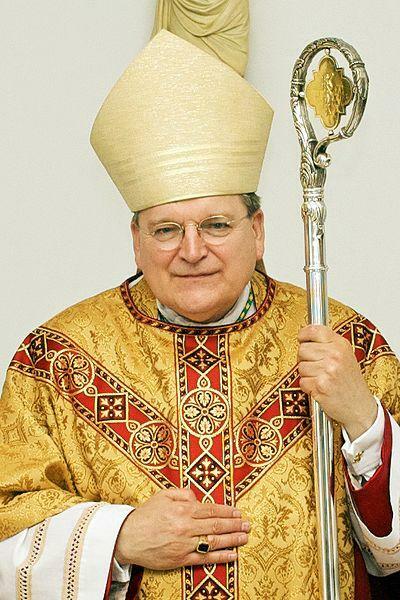 Monday two former St. Louis archbishops, Cardinal Raymond Burke and Cardinal Justin F. Rigali, lost their posts on the Congregation for Bishops. 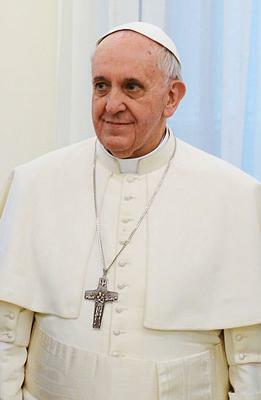 This powerful Vatican committee nominates priests to be bishops worldwide. It meets on alternate Thursdays in Rome. While Rigali's removal is not unexpected since he is retired with the title Philadelphia archbishop emeritus, the Burke move is dramatic. Burke is a Vatican cardinal "in full" and head of the tribunal of last resort, which can countermand bishops when they want to remove priests from the clerical state, for example.